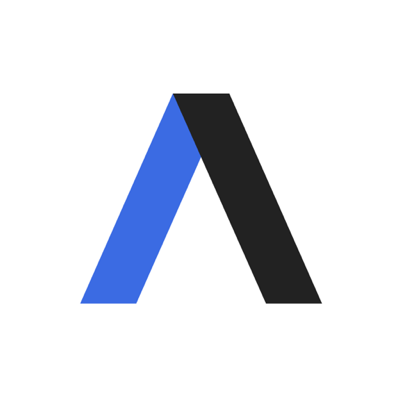 Coming this year: Season Two of "Axios on HBO"
"Axios on HBO” — a news-oriented, documentary series — is renewed for a second season with eight half-hour episodes: four this spring and four this fall. Additionally, HBO will air four shorter, interview-driven Axios specials, designed to move with the news and drive the conversation in prime-time. This is the first-time HBO will feature shorter-length, interview-based specials. Why it matters: Directed and produced by Emmy winner Matthew O’Neill (HBO’s "Baghdad ER") and Perri Peltz (HBO’s "Remembering the Artist Robert De Niro, Sr."), "Axios on HBO“ season two will include a unique mix of breaking news content, exclusive interviews and short profiles, all delivered in Smart Brevity.